Join us for our first event of 2019! The Annual Bowling Night at Kingpin Lanes in Bridgeton, MO is set for March 9th. 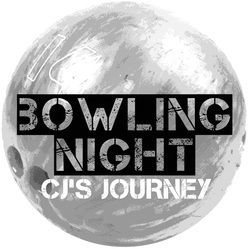 Money raised will benefit the CJ's Journey Foundation Journey Support Program. Time: Registration begins at 8 p.m.
Bowlers receive shoe rental and two games. Every attendee receives soda, beer (21 and over), pizza, snacks and desserts. Email jeanineaubuchon@cjsjourney.org or download the sponsorship letter here.